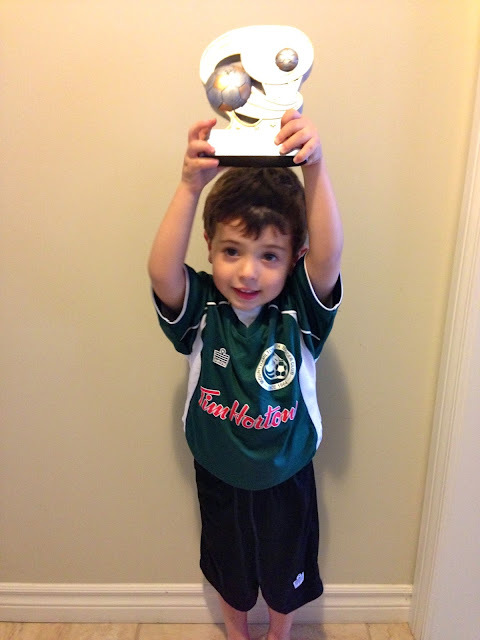 My Godson with his soccer trophy. I also got to spend a lot of time with my mom this weekend, too. She likes to divide her time between us "kids" and her grand-kids... the grand-kids get her more though, of course. Us kids have to fight over the leftover time! That's okay, I don't mind sharing. This weekend was pretty low key. We went for walks, did a little bit of shopping (she wanted to go to Target... I mean, who doesn't want to go to Target? ), watched some movies with my sis and munched on yummy food while sipping on some yummy wine. It was really quite the relaxing weekend. An assortment of veggies, crackers, hummus, pickles, cheese, and Field Roast Mexican Chipotle sausages. We also went to visit my Aunt who had stopped by Kelly's Bake Shoppe in Burlington and picked up an assortment of vegan cupcakes. It was really nice to try vegan cupcakes made by someone other than myself and they were actually pretty good. My favorite was the Lime Mojito one. I'm not sure if that's the actual name of it but it's the bottom one in the photo. I also happened to do a bit of baking myself this weekend. 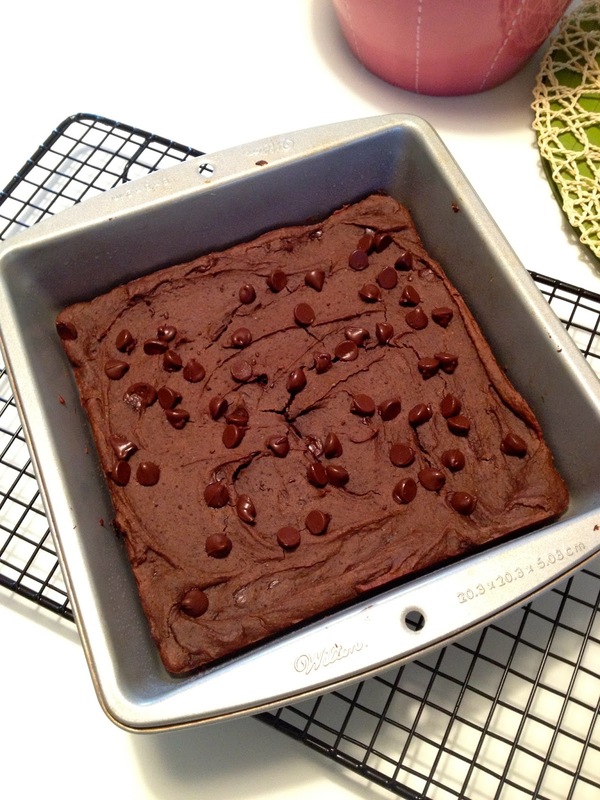 My sis-in-law requested that I make a batch of Black Bean Brownies for us to have after my nephew's game. I seem to be making them a lot lately so I thought I would share the recipe here. This recipe comes from Chocolate Covered Katie. I usually play around with it to suit my taste but I'm posting the original recipe here. 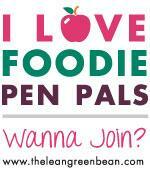 I love it and I know you will too! Preheat oven to 350 F. Combine all ingredients except chips in a good food processor, and blend until completely smooth. Really blend well. (I did this in my Vitamix because I do not have a food processor) Stir in the chips, then pour into a greased 8×8 pan. Optional: sprinkle extra chocolate chips over the top. Cook the black bean brownies 15-18 minutes, then let cool at least 10 minutes before trying to cut. 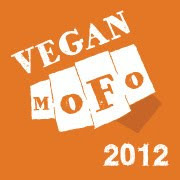 Vegan MoFo #10: The Ultimate Vegan Cheese Sauce! Vegan MoFo #8: I'll Try Anything Once! Vegan MoFo #4 Holy Food Trucks Batman! Vegan MoFo #3 Hello Jackfruit!